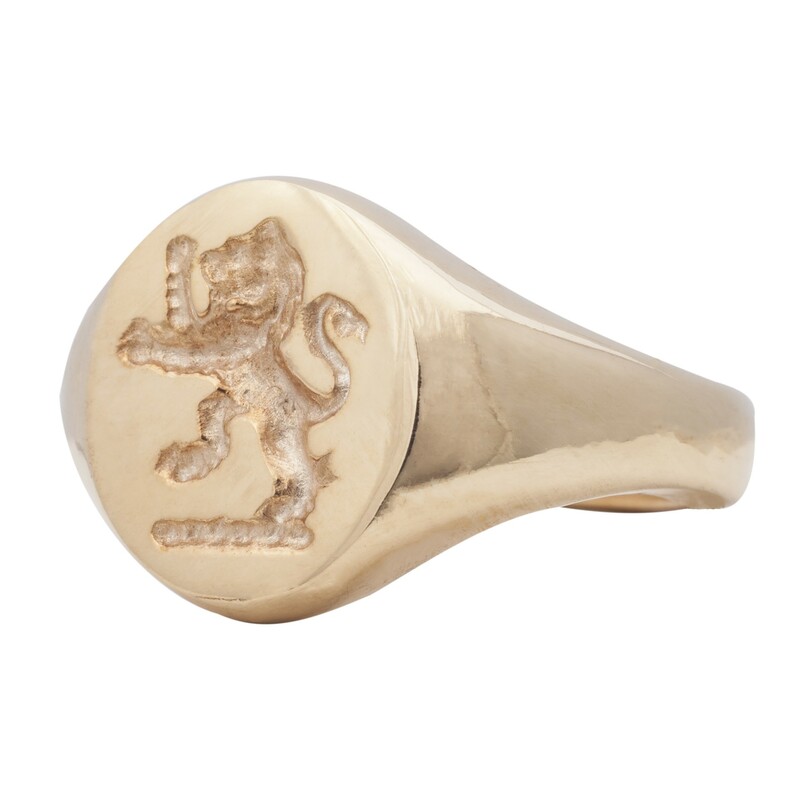 Nelly Ley creates unique signet rings for men. 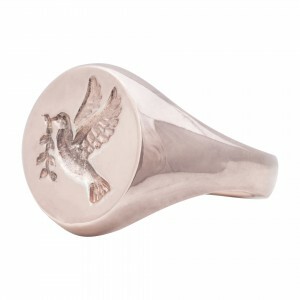 Our wide range of signets is hand made to the highest quality. 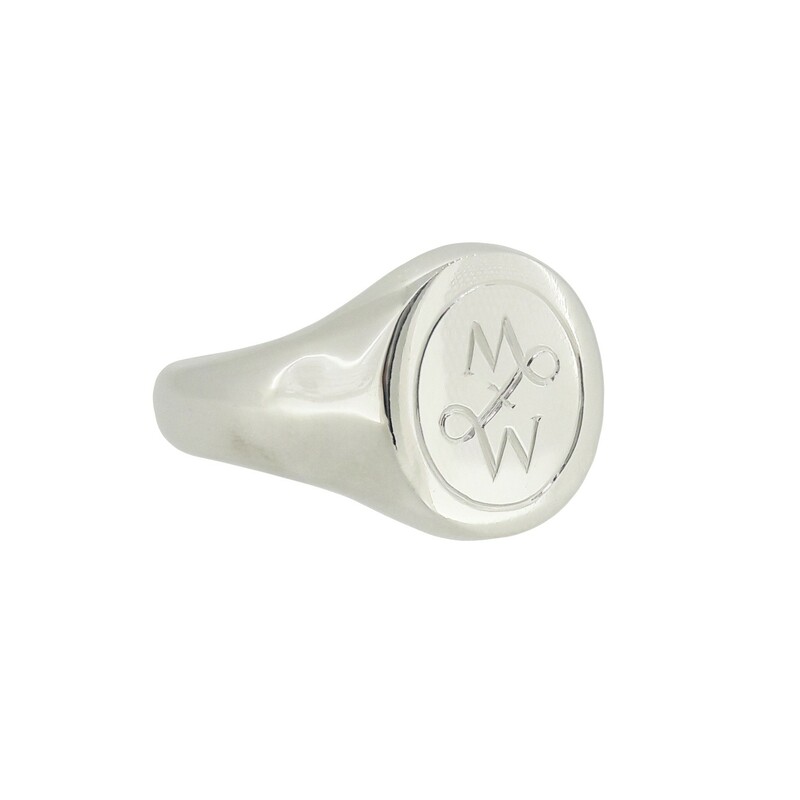 The signet rings can be personalised with monograms, simple initials or seal engraving. 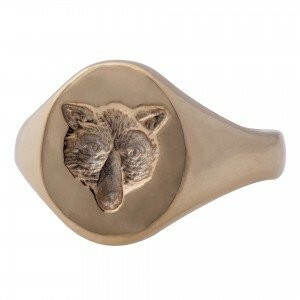 Seal rings are hand carved with traditional tools which require a lot of precision. 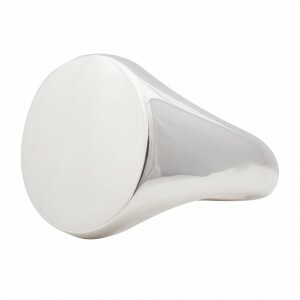 The very time-consuming process takes a lot of patience but brings best results. 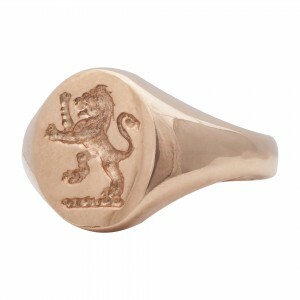 Our sardonyx signet rings look beautiful when carved with a coat of arms or family crest. All signets with stone can be altered or set with your favourite stone. 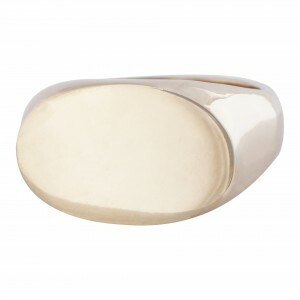 The advertised rings can be made with other metals - for more information please email info@nellyley.co.uk. 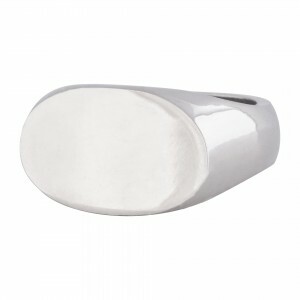 The precious metal we use is hallmarked by Assay Office to check and prove the highest quality. 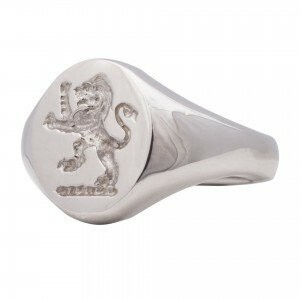 We offer design services for bespoke signets. 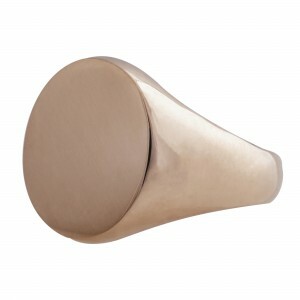 If you need some inspiration or you are not sure what is best, we offer help with design or measuring the finger size. Some rings can be made from recycled metal, provided by our clients if agreed beforehand - to find out more please email customerservices@nellyley.co.uk. 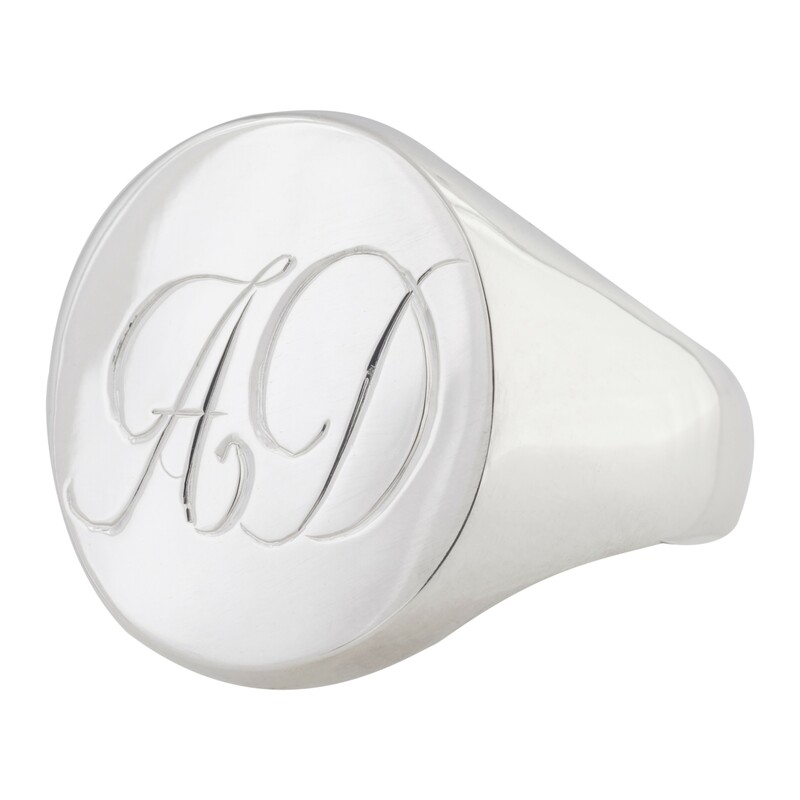 Unique collectable signet rings can be stamped with a serial number to track the date it was made. 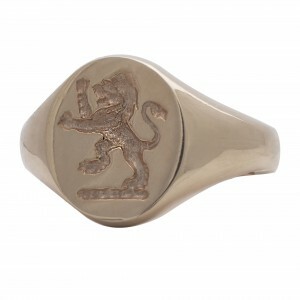 The gold, platinum and palladium rings come with The Certificate of Authenticity.